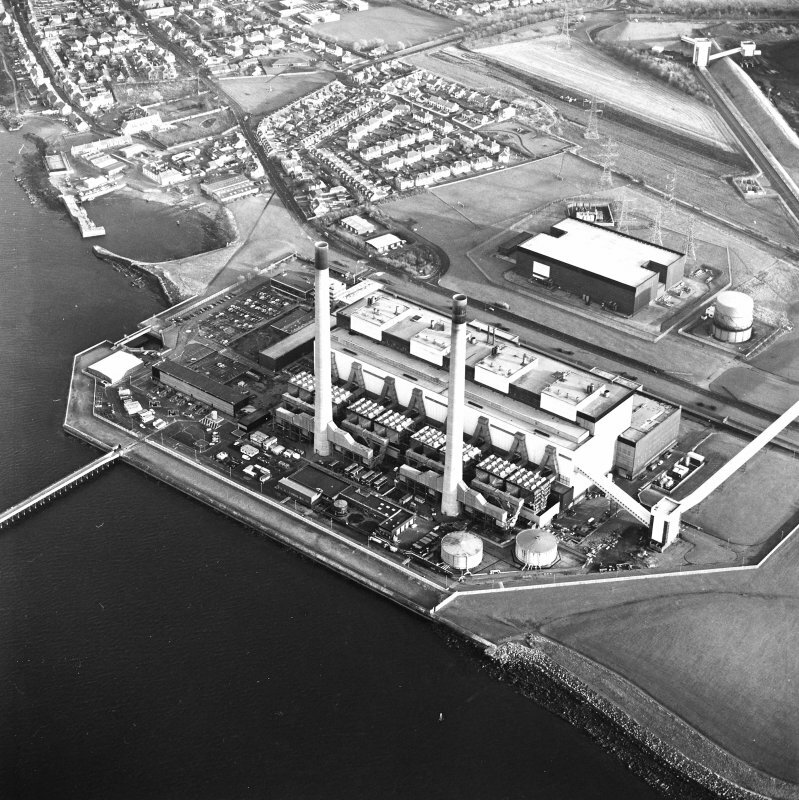 Oblique aerial view of the Cokenzie Generating Station centred on the power station with the Harbour adjacent, taken from the NW. 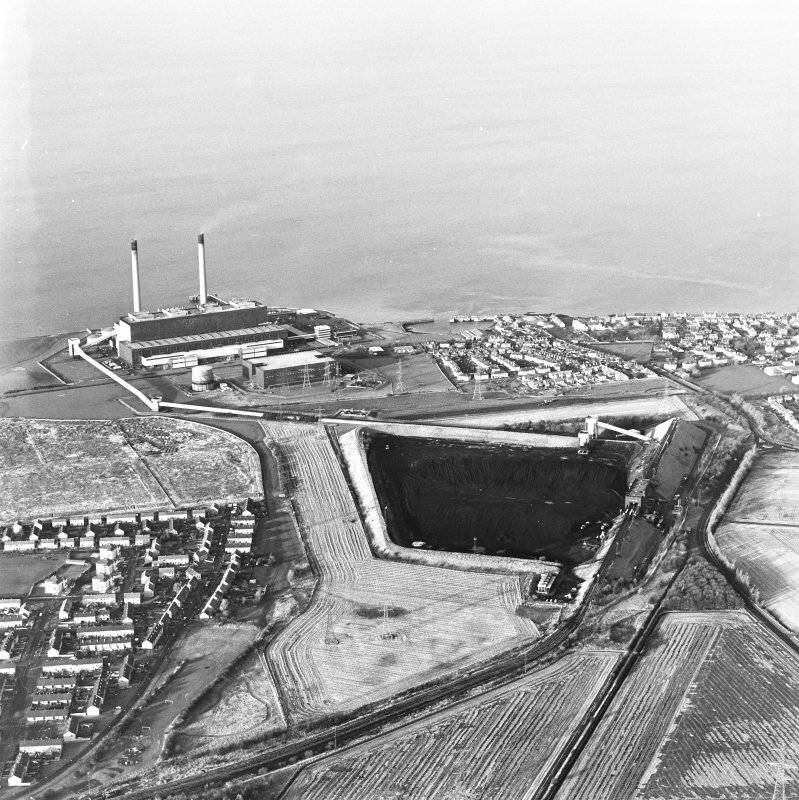 Oblique aerial view of the Cockenzie Coal Store centred on the coal store with an adjacent power station and harbour, taken from the S.
Oblique aerial view of Cockenzie House, taken from the S.
Oblique aerial view of Cockenzie House, taken from the NNE. 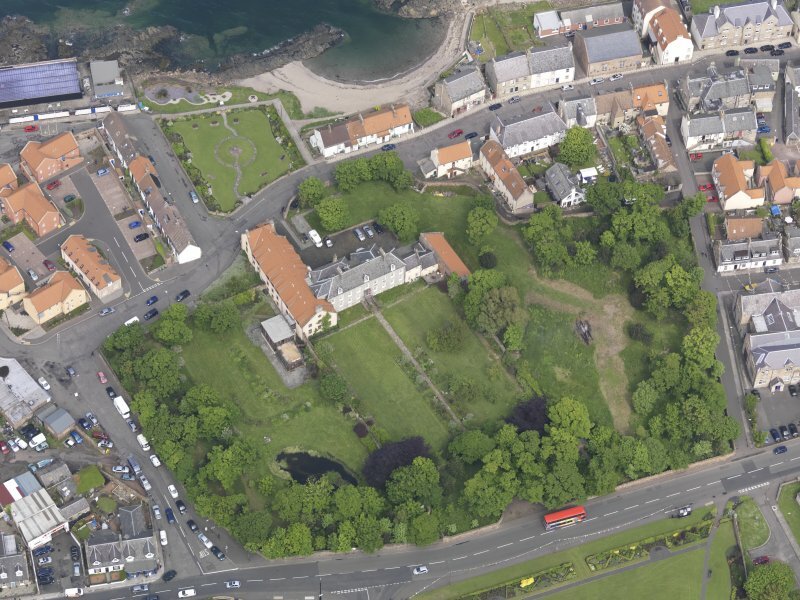 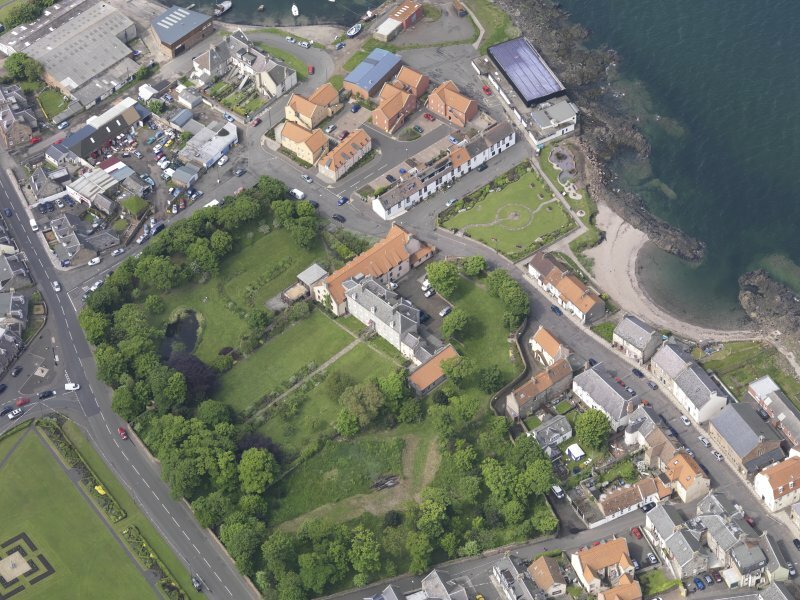 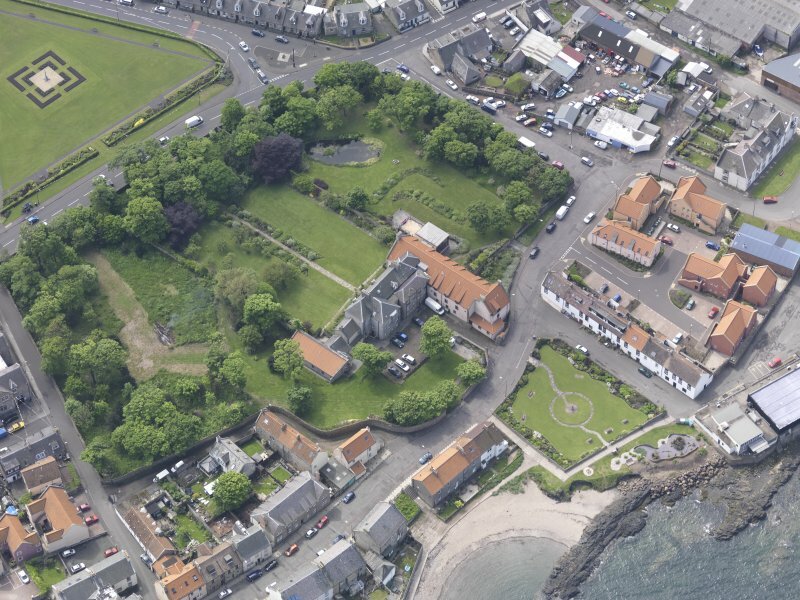 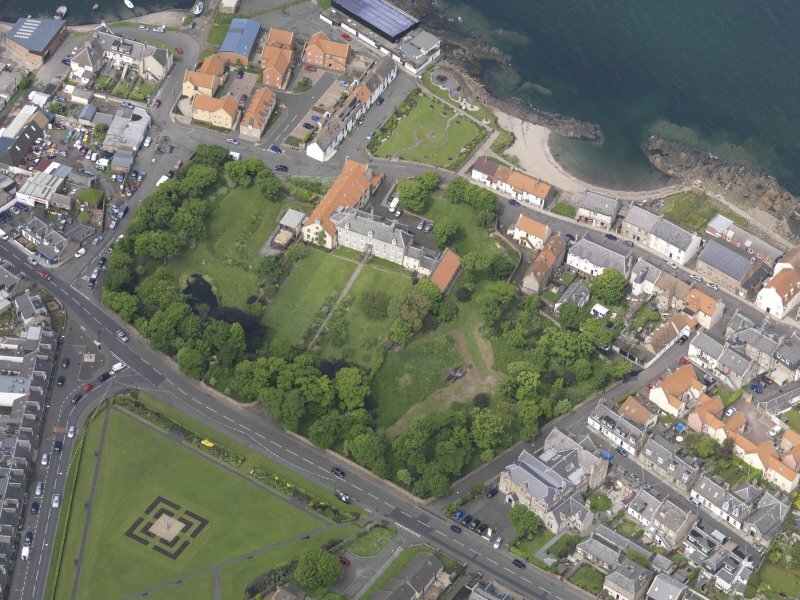 Oblique aerial view of Cockenzie House, taken from the NNW. 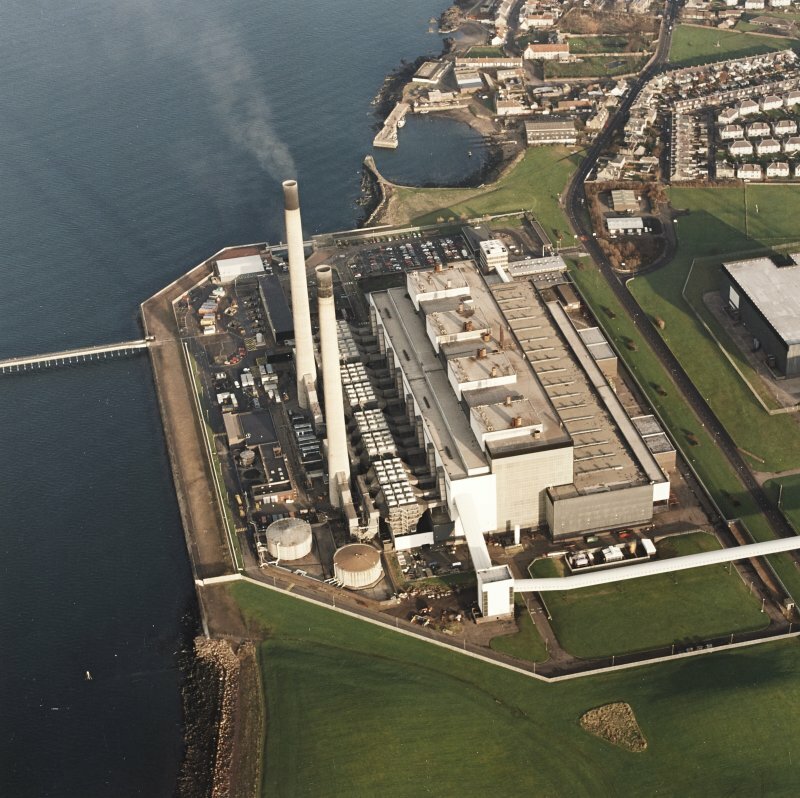 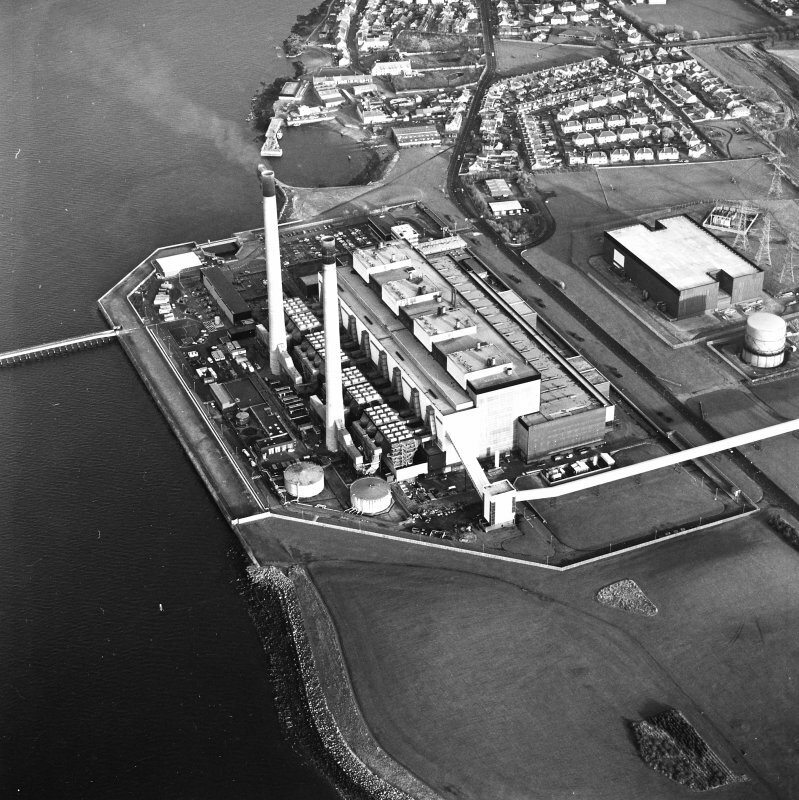 Oblique aerial view of the Cockenzie Generating Station centred on the power station with harbours adjacent, taken from the SE. 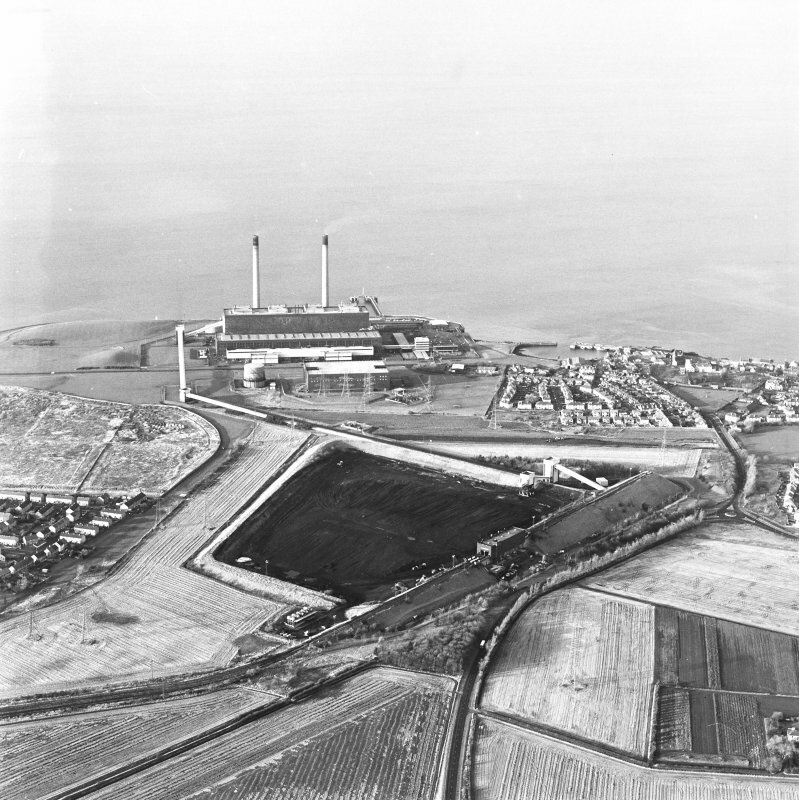 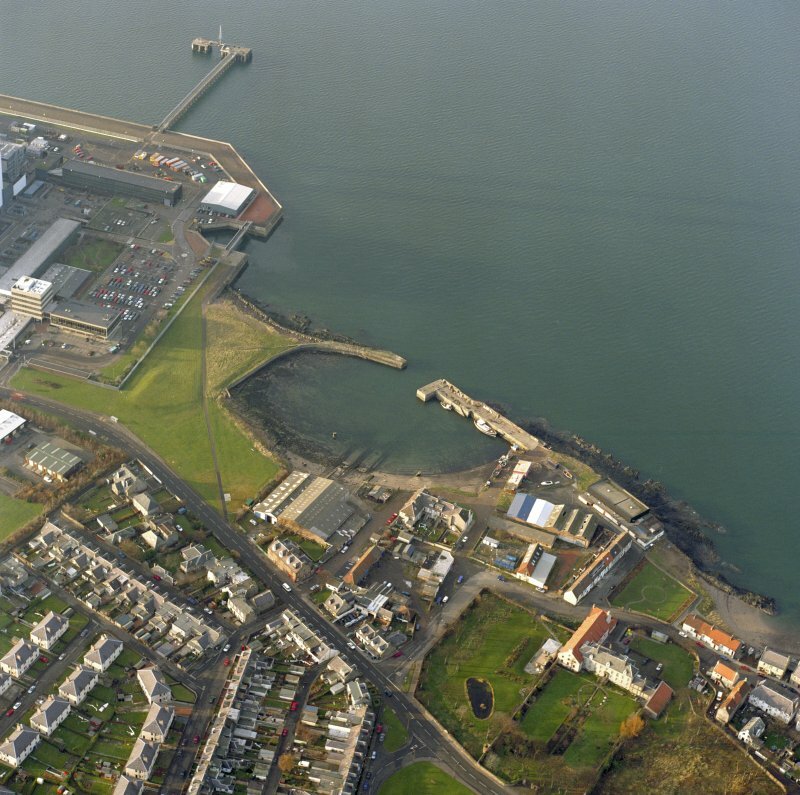 Oblique aerial view of the Cockenzie Harbour centred on the harbour with a power station adjacent, taken from the SE. 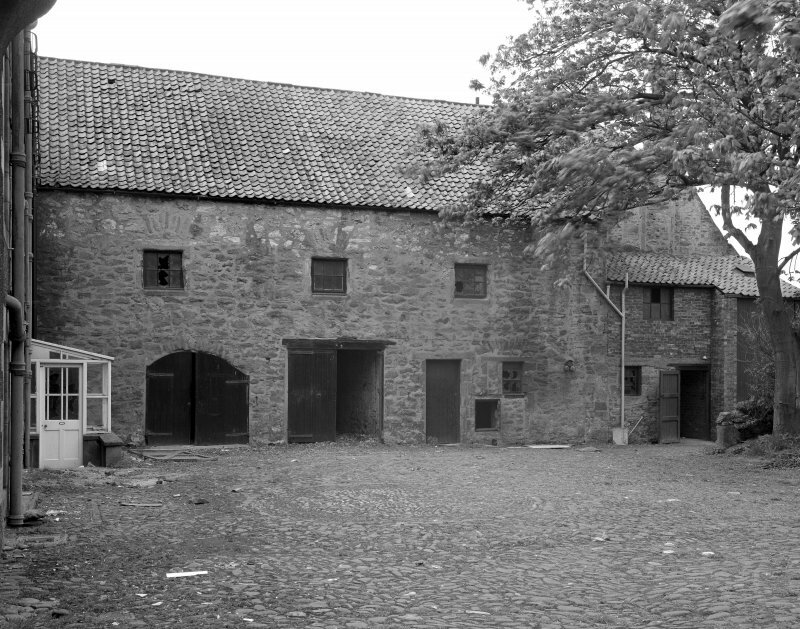 View of barn from SE. 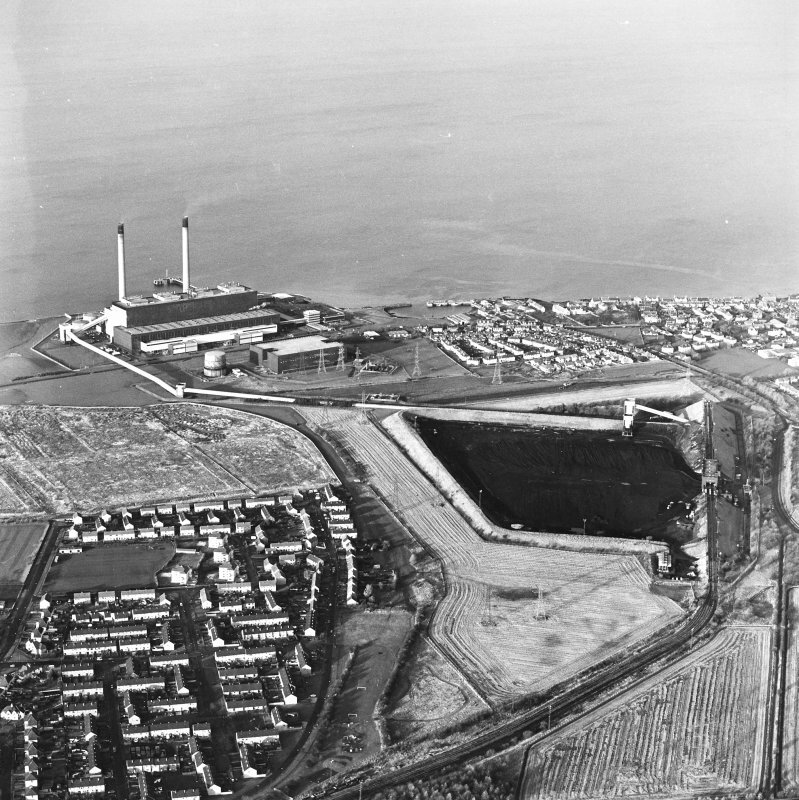 Oblique aerial view of Cockenzie House, taken from the E.
Oblique aerial view of the Cockenzie Coal Store centred on the coal store with an adjacent power station and harbour, taken from the SE. 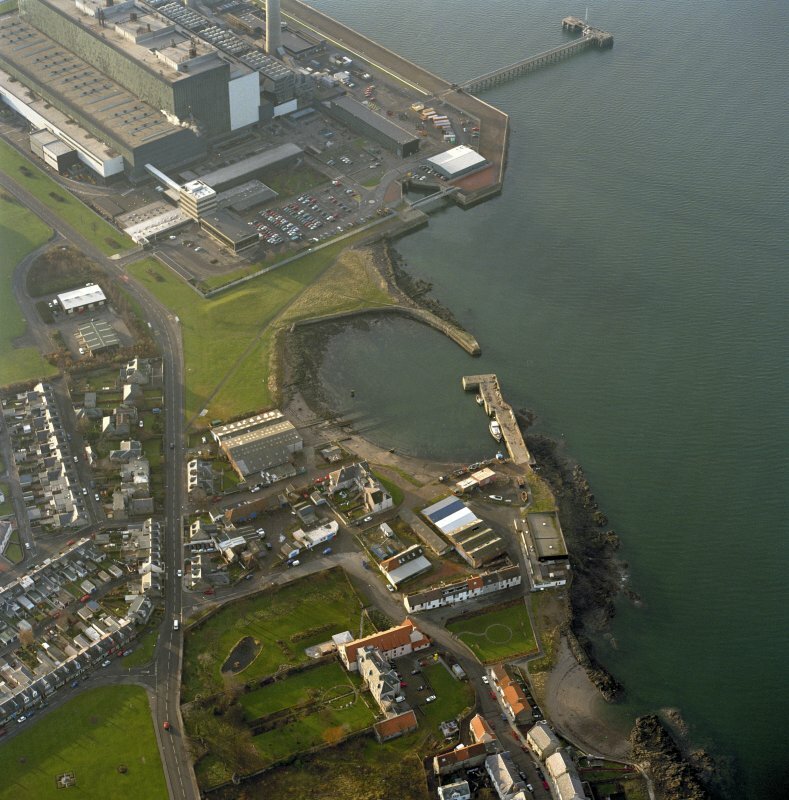 Oblique aerial view of the Cockenzie Generating Station centred on the power station with a harbour adjacent, taken from the W.
Oblique aerial view of the Cockenzie Generating Station centred on the power station with a harbour adjacent, taken from the N.
View of Cockenzie House from NW. 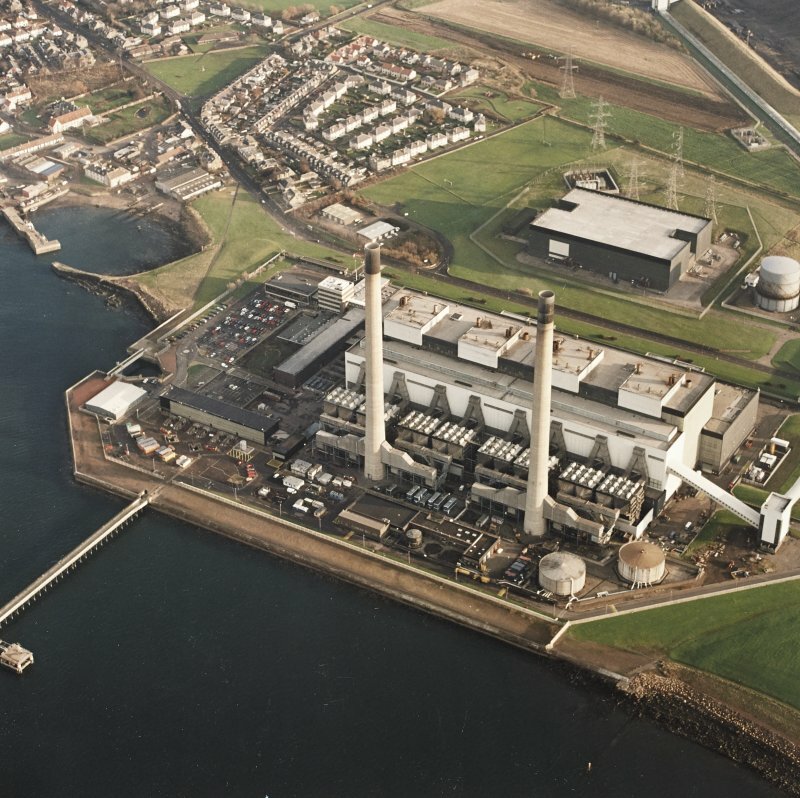 Oblique aerial view of the Cockenzie Generating Station centred on the power station with the harbour adjacent, taken from the W.
Oblique aerial view of Cockenzie House, taken from the SE. 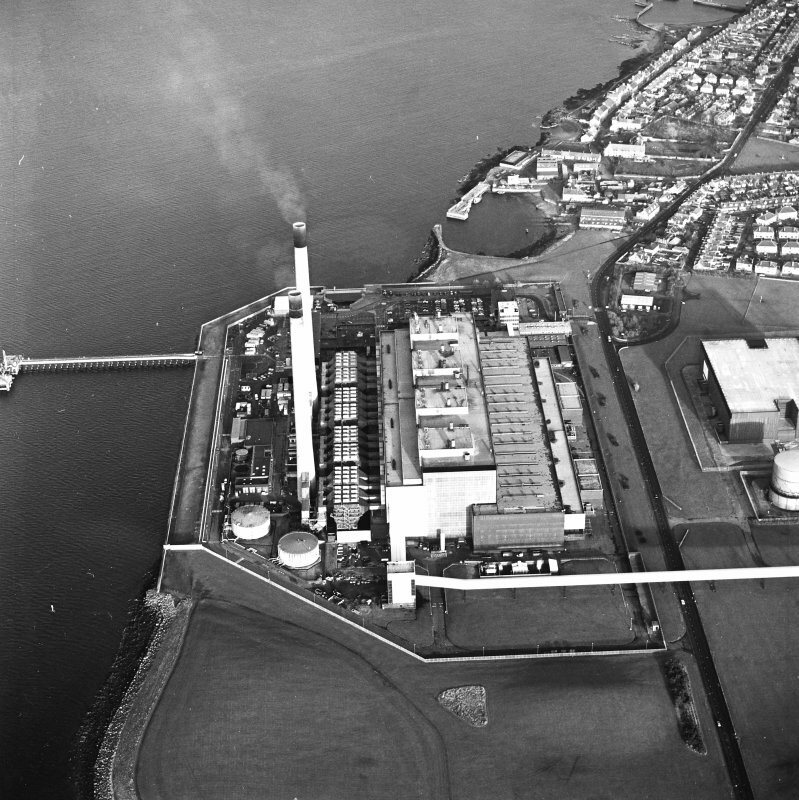 Oblique aerial view of the Cockenzie Harbour centred on the harbour with a power station adjacent, taken from the E.
View of barn from W.
(NT 3999 7565) Cockenzie House, at the W end of the High Street, is basically of late 17th century date. 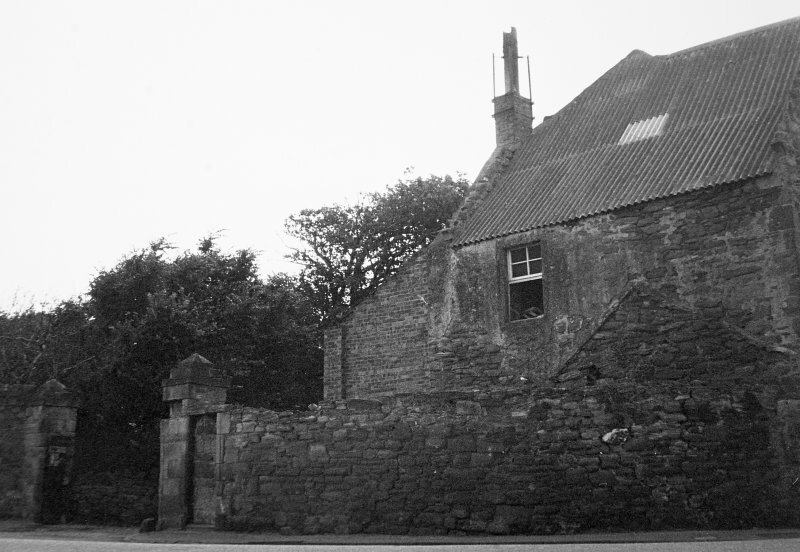 It is a long, shallow house of two storeys, basement and attic, with a scale-and-platt staircase in the centre. 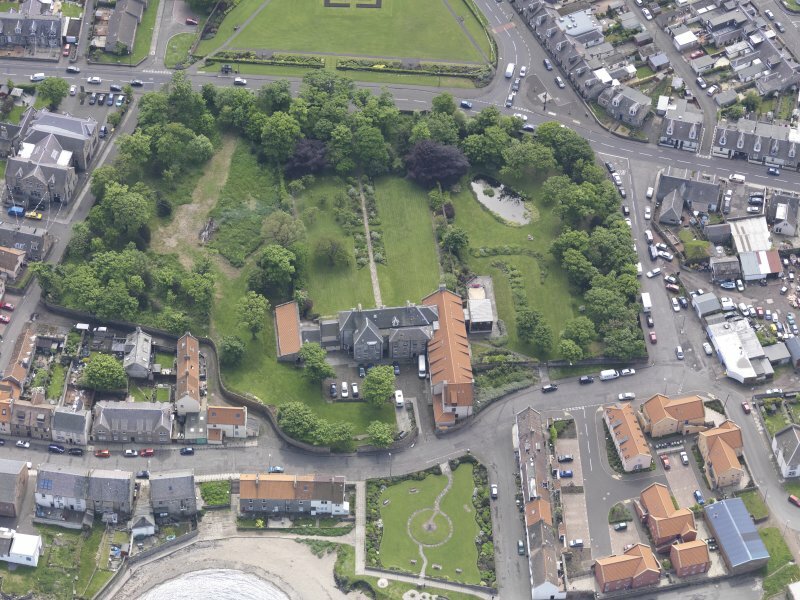 It was built by the Winton estate, presumably as a residential base for the manager of their harbour and salt pan (NT37NE 1). 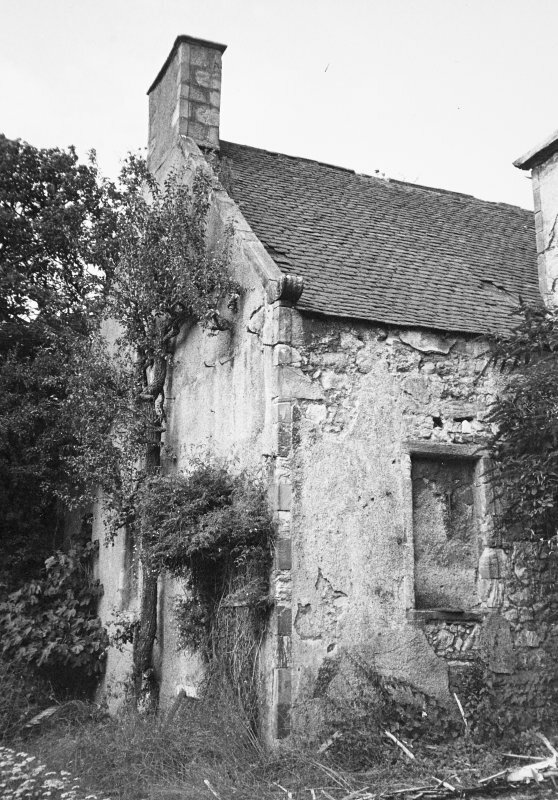 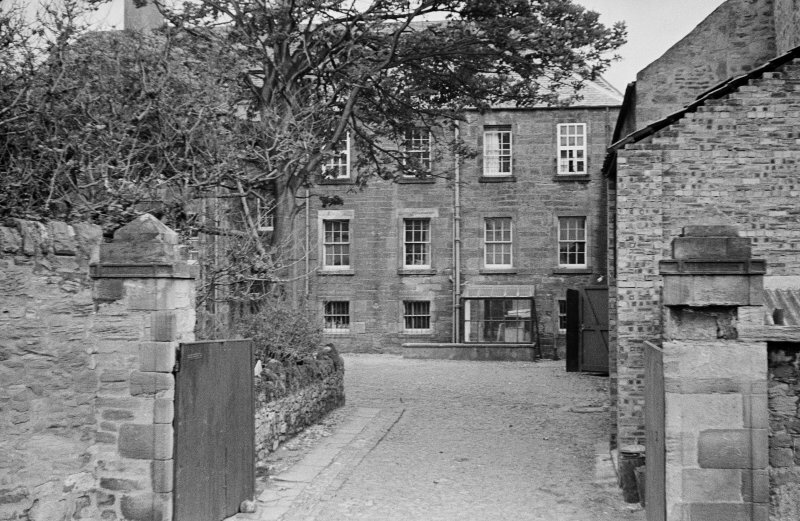 In 1715, it passed to the York Building Company, and in the mid-18th century, it was sold to the Cadells of Haddington, who were responsible for the pilastered porch and other additions. 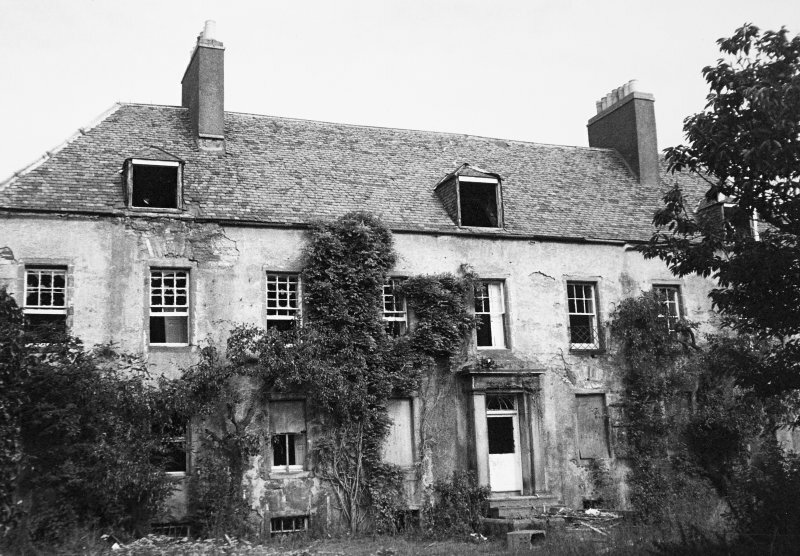 The additions to the N front in 1845 and 1902 give the house the look of a pair of town tenements, viewed from that side. 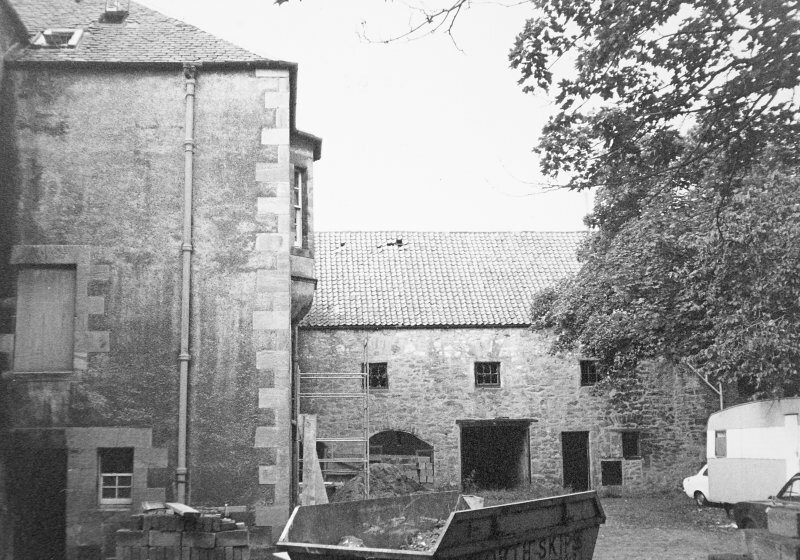 The warehouse to the W, adjoining the house, is called the 'Great Custom' in documents antedating the house, but in its present form it appears to be of early 18th century date. 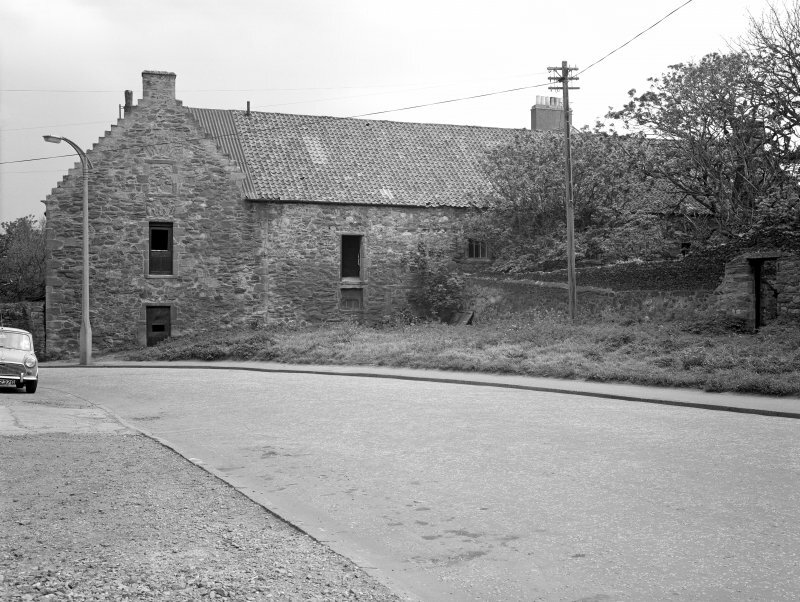 P M'Neill 1884; C McWilliam 1978. 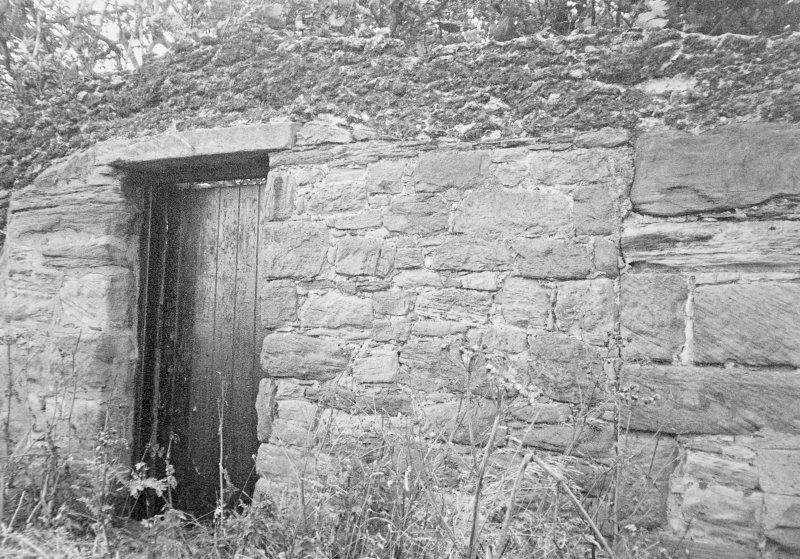 It is as described in the NMRS. 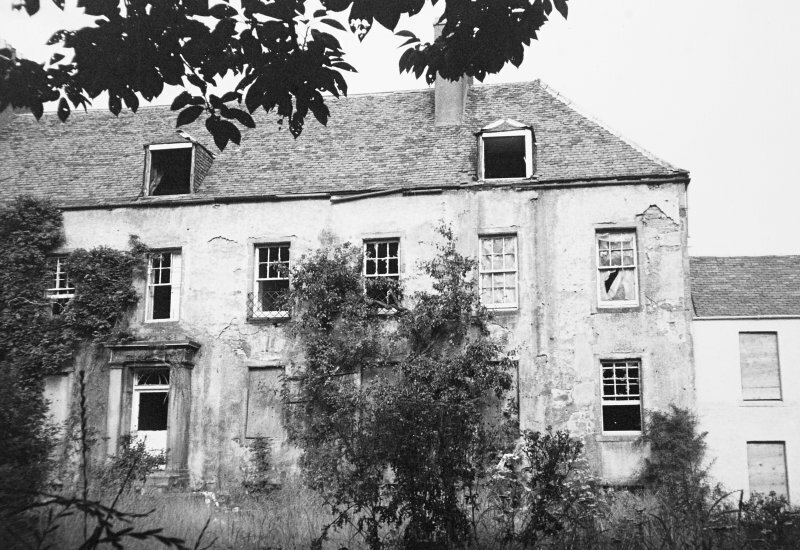 It is now in use as a private nursing home. 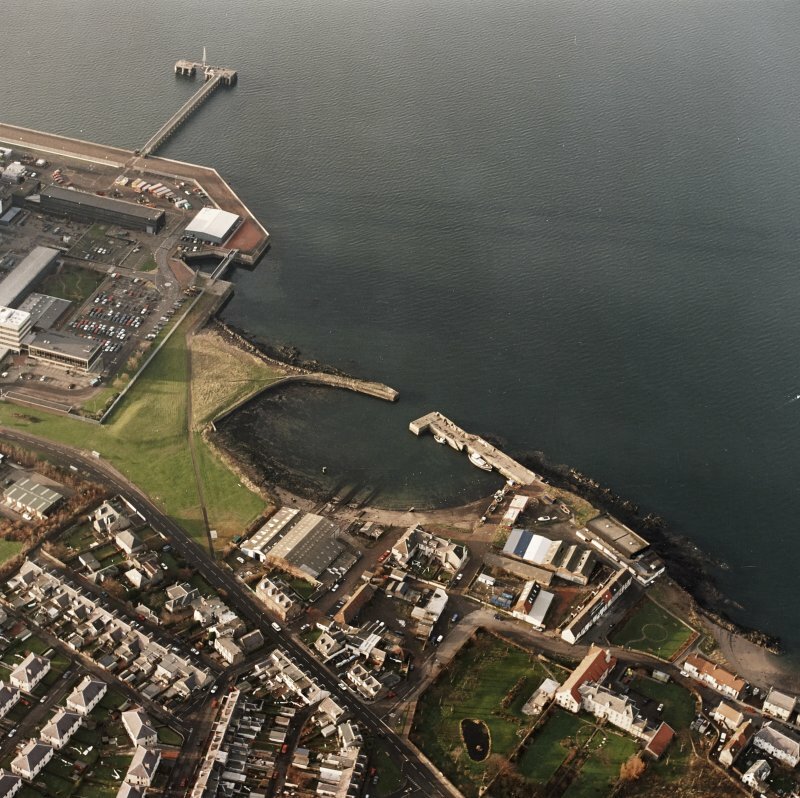 Site recorded by GUARD during the Coastal Assessment Survey for Historic Scotland, 'The Firth of Forth from Dunbar to the Coast of Fife' 22nd February 1996. 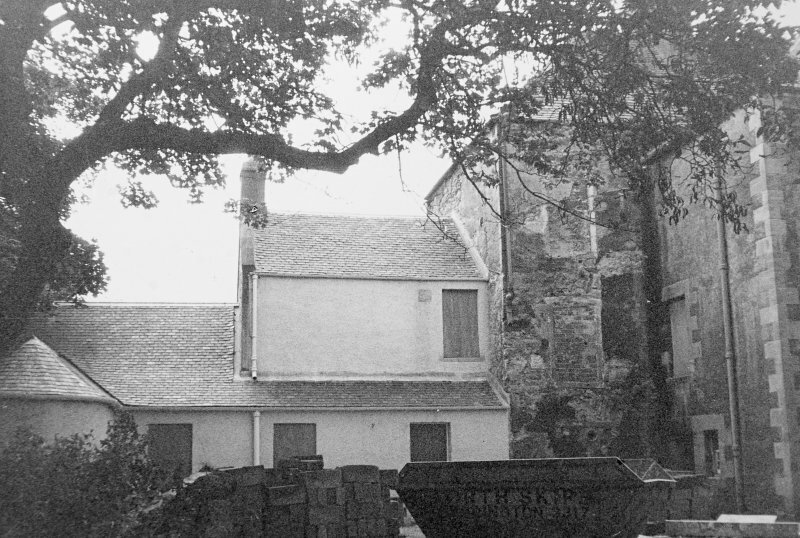 Non-Guardianship Sites Plan Collection, DC23200- DC23204, 1976. 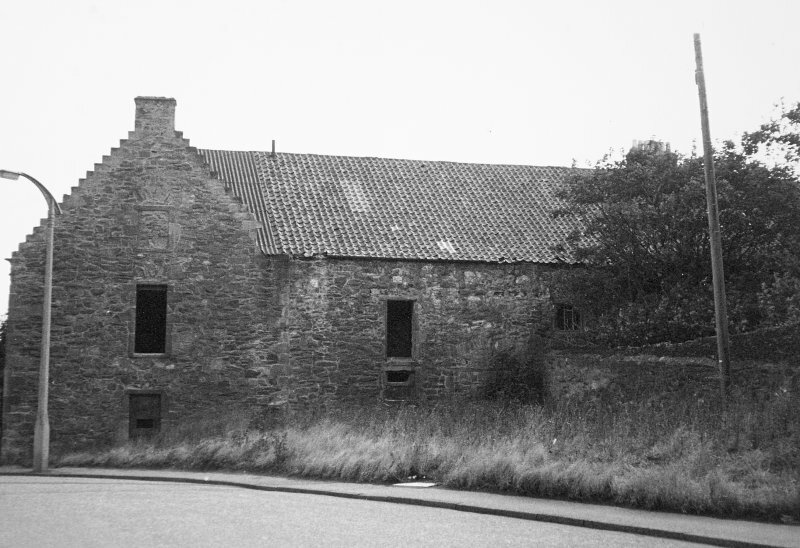 Built by the Winton Estate for the manager of their harbour and saltpans. 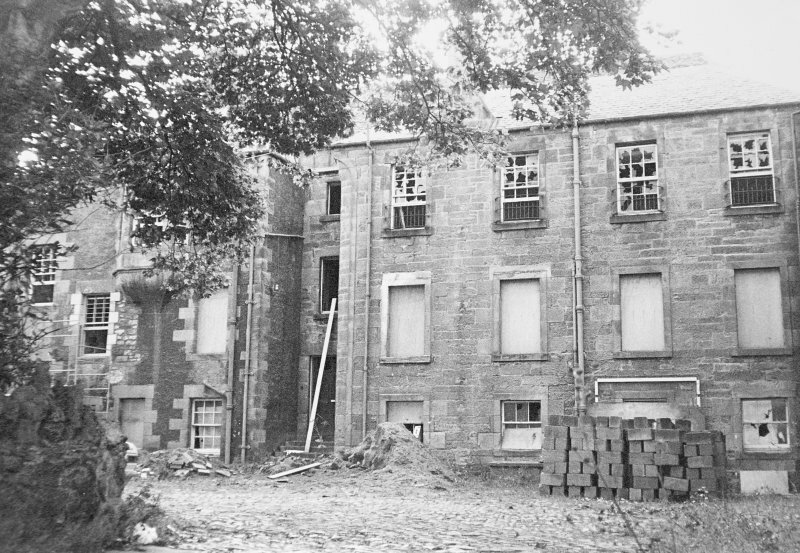 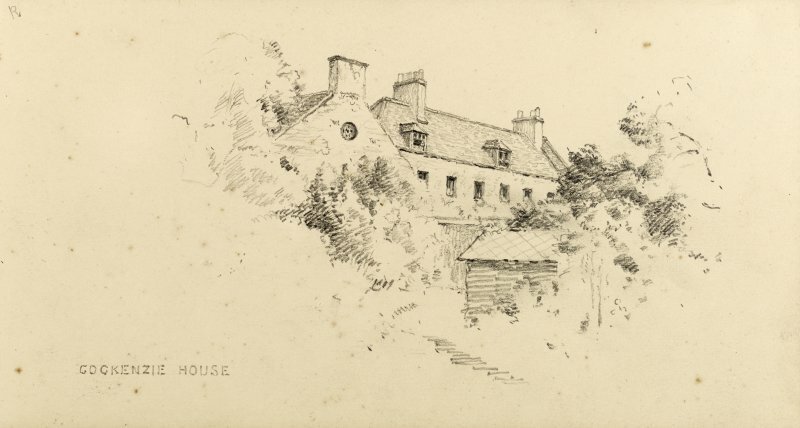 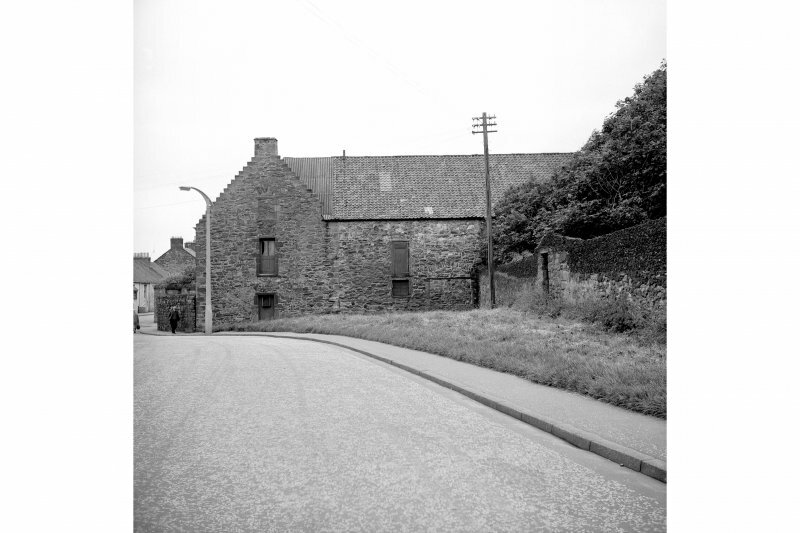 Survey of Cockenzie House by the Scottish National Buildings Record in 1962.